Elliebelly Knit & Dye Works > Blog > Art > A little art…. This is my work in DJ Pettit’s uber cool vinyl book. I’m from Veszprém/Hungary and i’m happy,finding your site! 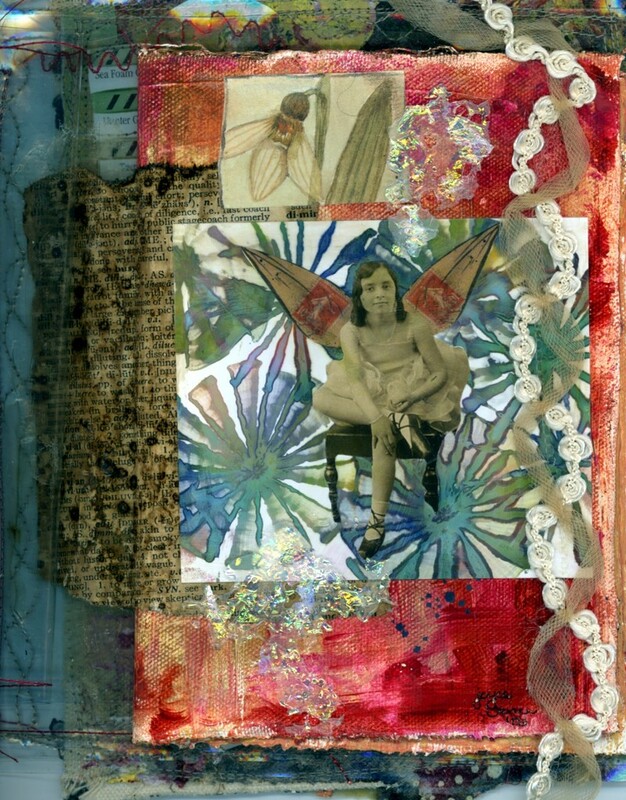 I love the book you are creating using DJ’s technique….super cool!